2012 Tznius Princess Fashion show! Come in to the store to see the full collection! 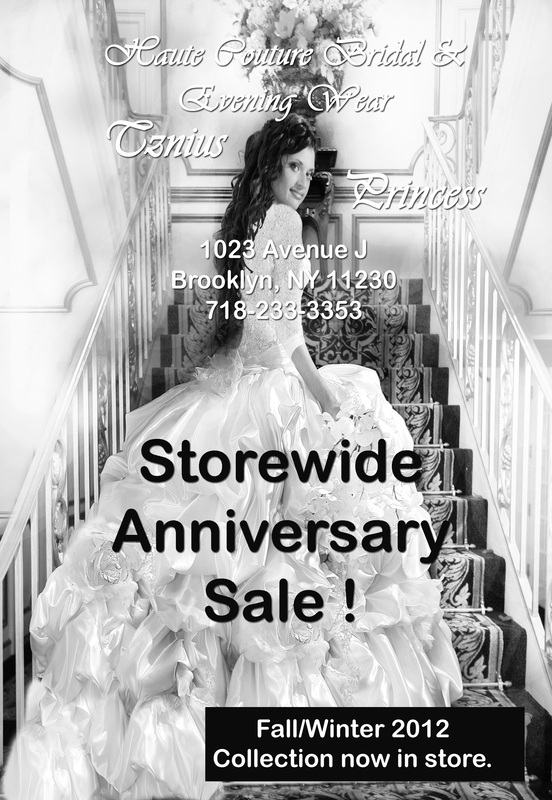 Please come in for our store-wide Anniversary Sale!!! Sale is on all store samples, for limited time only!! !